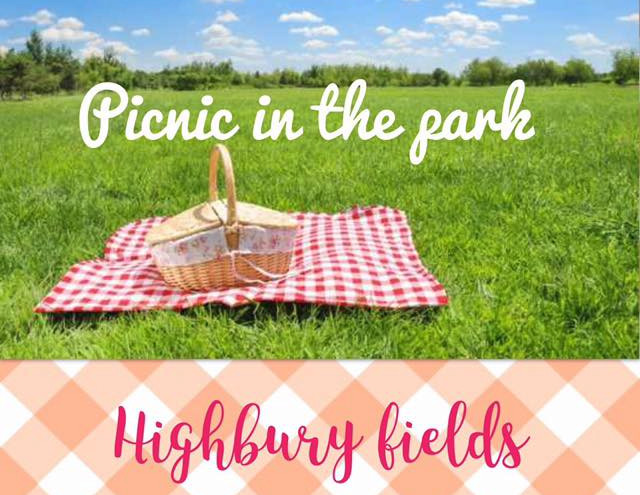 For August’s meeting (Tuesday 29th) we are venturing out of the hall and to Highbury Fields! We like to have this as our summer social so this meeting is completely free for visitors, so come and join us for a picnic and bring a friend or two! We’ll be supplying some Pimm’s but would like everyone to bring some picnic food to share. There will most likely be some cake too! We’ll let you all know the exact location on the day but expect to see some bunting and some friendly faces – we’ll be somewhere around the end of Highbury Fields near Highbury & Islington station. The weather forecast is looking pretty good, but if it’s raining then we’ll take up residence in the Brewhouse & Kitchen just round the corner from the park.